Fabulous Channel by Giselle Claudino: Rock in Rio Festival: Watch Here Shakira,Rihana,Cold Play, Red Hot Chili Peppers,Guns & Roses & MORE LIVE! 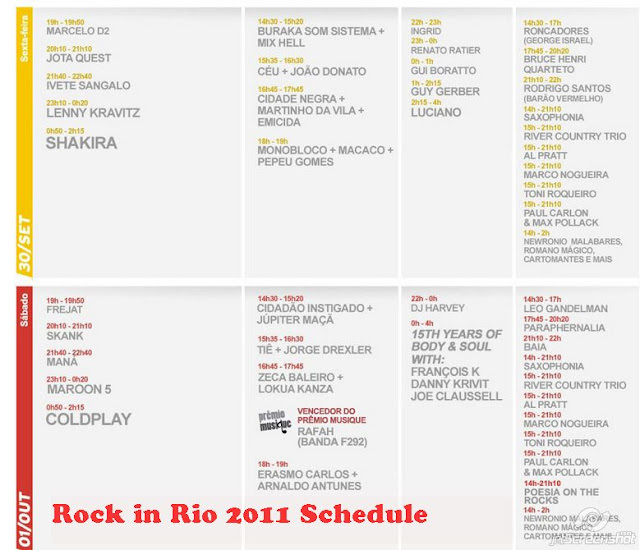 Rock in Rio Festival: Watch Here Shakira,Rihana,Cold Play, Red Hot Chili Peppers,Guns & Roses & MORE LIVE! 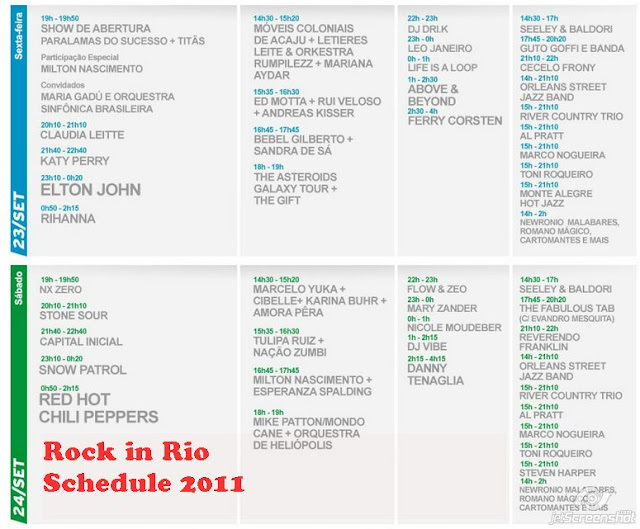 Since I couldn't be in Brazil to be part of the Rock in Rio this year, and was also not able to go cover all the amazing concerts, I decided that I would watch it from here, all of them, LIVE. LA is far from Rio de Janeiro but not far enough when we have You Tube to catch up! 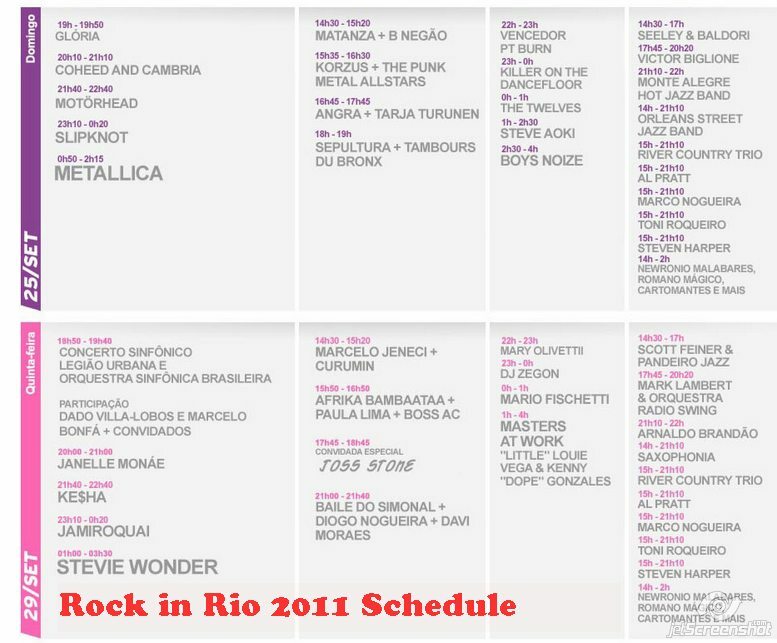 Globo & Multishow, which are Brazilian channels were live during most of the shows.It was pretty AMAZING to be able to follow the Rock in Rio activities even without being present there. I remember my experience at the Rock in Rio in 2001, 10 ago, it went by fast.What a great time I had.I was there at the festival with my greatest friends singing and jumping among the crazy Brazilian crowd listening to Red Hot Chilly peppers and Britney Spears!! For the lucky ones that were there this year, DAMN IT, I wish I could be there with you my friends! !..And for those who couldn't make it there and watched it from home like me, THANK GOD internet is this GOOD! Ivete Sings Acelera Aê - Rock in Rio!! 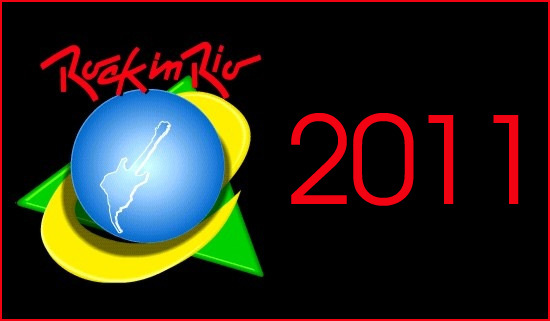 Hope you all enjoyed a bit of Rock in Rio! !